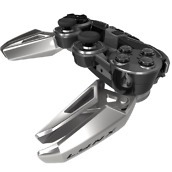 During CES, the folks at Mad Catz unveiled the new L.Y.N.X. 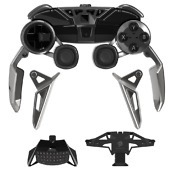 9 controller. 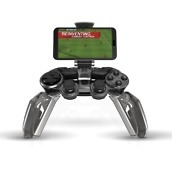 Made to form itself to smartphones and tablets, the controller can breakdown into a portable small piece of hardware to help you get the most out of your games, no matter the situation. Making the L.Y.N.X. 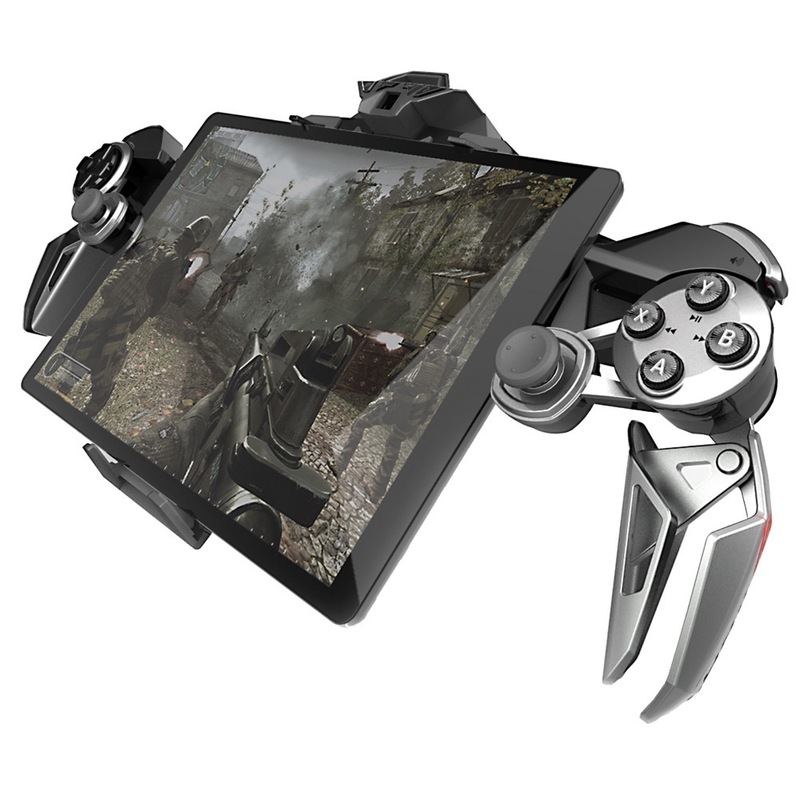 9 unique is its ability to handle even the largest smartphones with ease, but also fitting 7″ tablets. 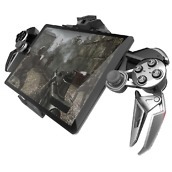 The controller can be fitted onto a tablet, the Nexus 7 for example, then allow you to play compatible games with no game buttons on-screen. 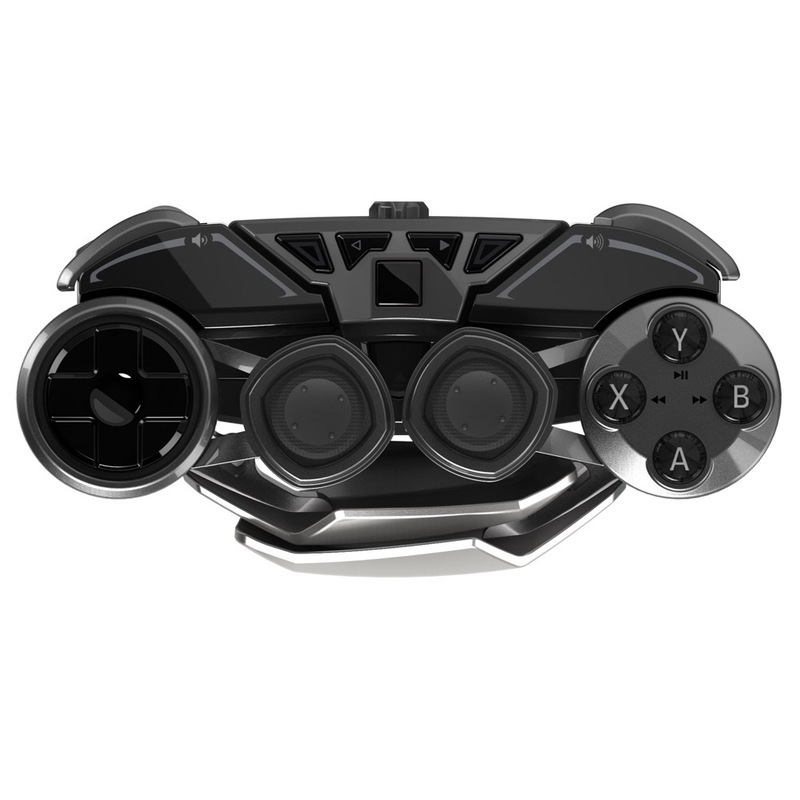 Connected through Bluetooth, the controller is able to deliver 30 hours of gaming on a single charge, as well as offers buyers a way to customize their experience. Thanks to a dedicated application, the L.Y.N.X. 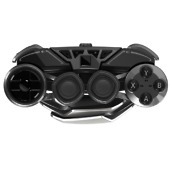 9’s buttons can be configured to match whatever game it is you are playing. In addition, the app will tell you when new compatible games are available on Google Play. 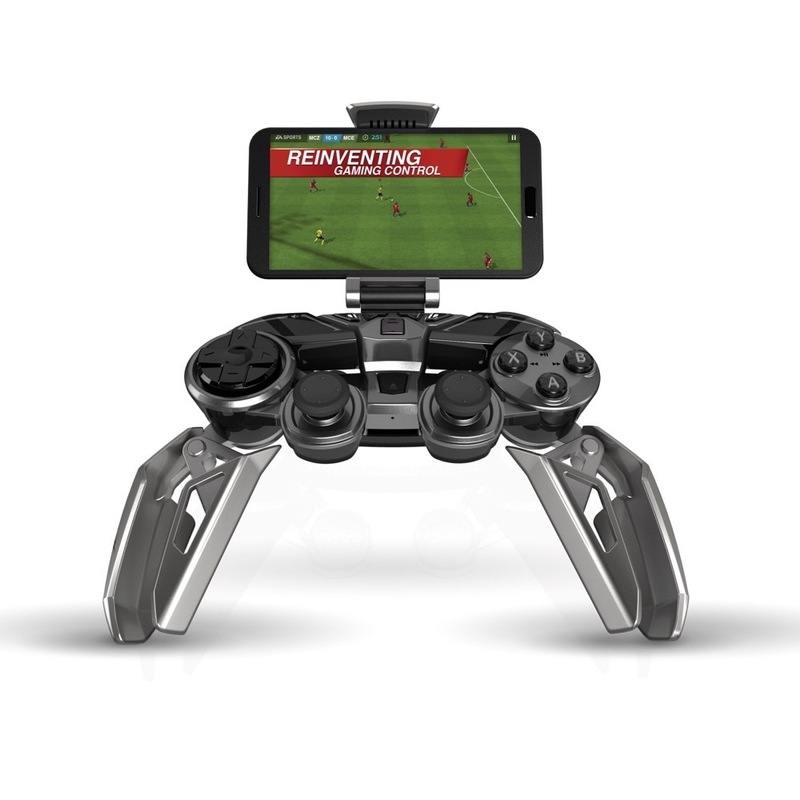 Finally, the controller has a built-in microphone, allowing you to use Google Now or voice dictate messages whenever you need to take a break from gaming. How does all of that sound for $300? 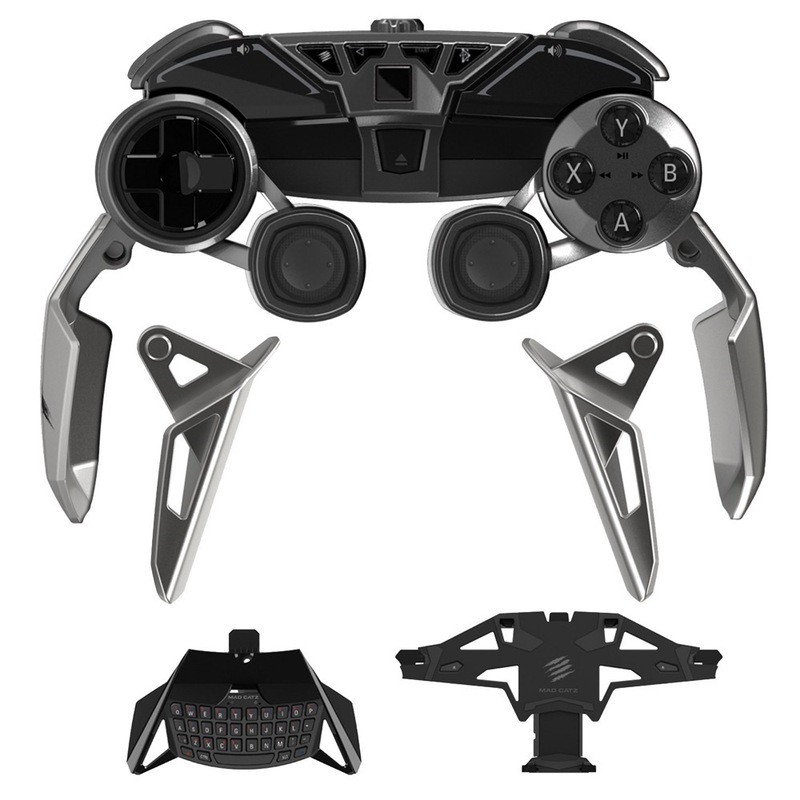 The controller is available right now for pre-order via the Mad Catz website right here.